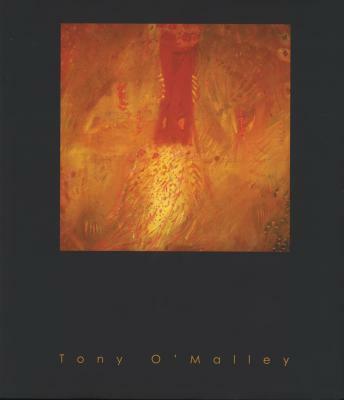 The cover of ‘Tony O’Malley’ is based on Summer Solstice, Summer Kite, 1992. A 324 page book of essays with more than 300 illustrations, selected and introduced by Brian Lynch and first published by the Scolar Press, London and the Butler Gallery, Kilkenny, in 1996. A new and revised third edition was published in 2004 by New Island Books, Dublin. The contributors were Aidan Dunne, Brian Fallon, Patrick Heron, Patrick J. Murphy, Frances Ruane, Vera Ryan, Hugh Stoddart and James White. 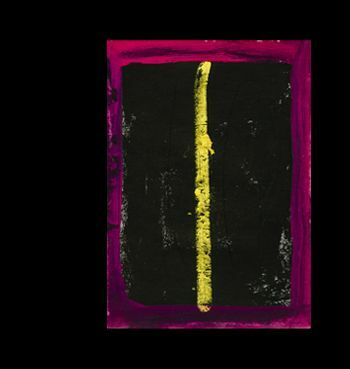 The Butler Gallery has had a long and proud association with Tony O’Malley, a native of Callan, Kilkenny, which we are delighted to continue with this exhibition and publication Tony O’Malley – The Visual Diaries, Fifty Years of Tony O’Malley’s Sketchbooks. O’Malley’s work is beloved, and he holds an important position in the history of 20th century Irish art. 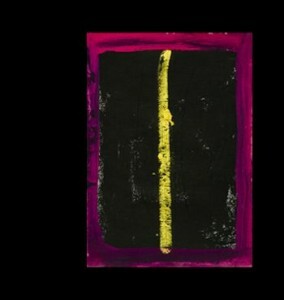 To mark this position, the Irish Museum of Modern Art will open later this month with a major retrospective of his work.